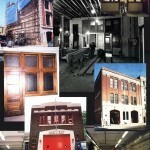 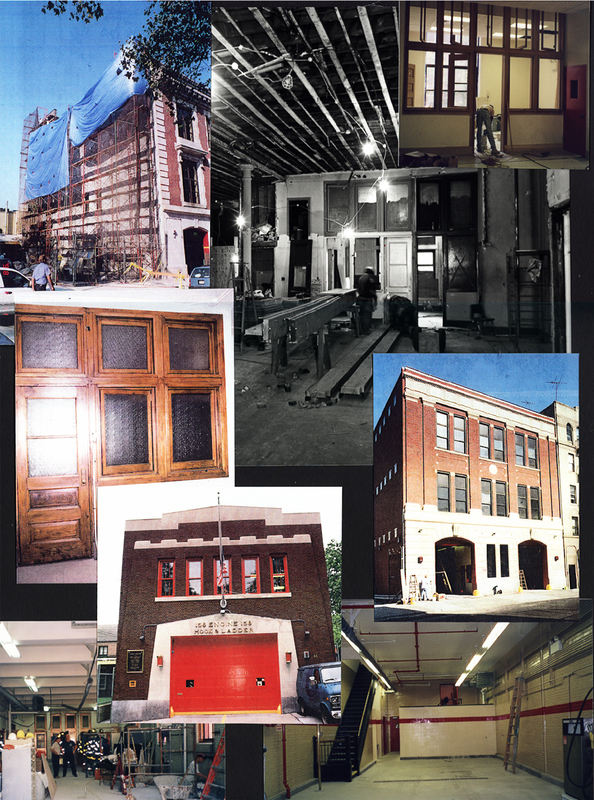 Ms Crier administered all new construction and design for over 300 firehouses and support buildings for the New York City Fire Department. 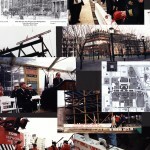 She managed an in-house staff of 10 people consisting of assistant architects, construction managers, and support staff. 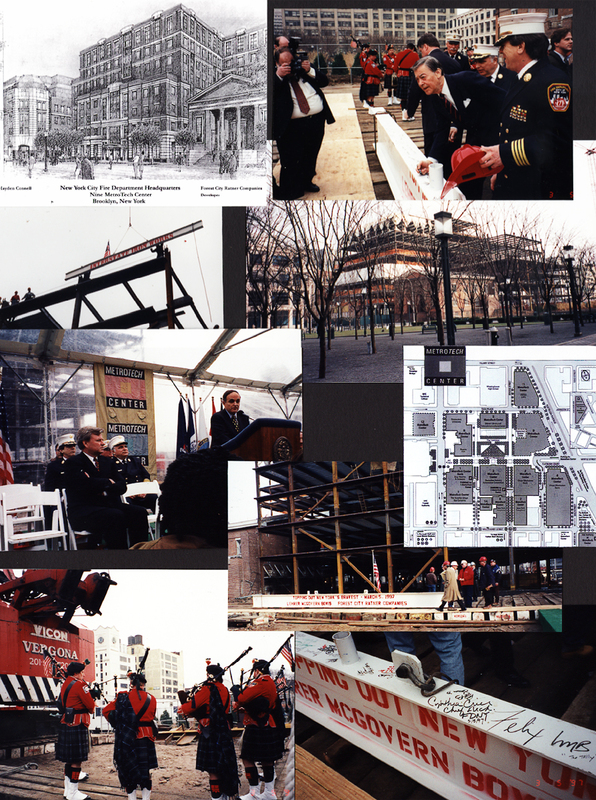 Cynthia worked with numerous consultants: architects, engineers and construction managers, in the implementation of over half a Billion dollars of construction and design during her eight years of service as Chief Architect.